beIN SPORTS has added the Copa Libertadores, Copa Sudamericana and Recopa Sudamericana to its line-up of premium football. The Copa Libertadores, South America’s premier club football tournament will be shown exclusively on beIN SPORTS in New Zealand in a four-year deal. beIN SPORTS has also acquired the rights to the Copa Sudamerica and will broadcast all 262 matches across both competitions LIVE via beIN SPORTS & CONNECT. 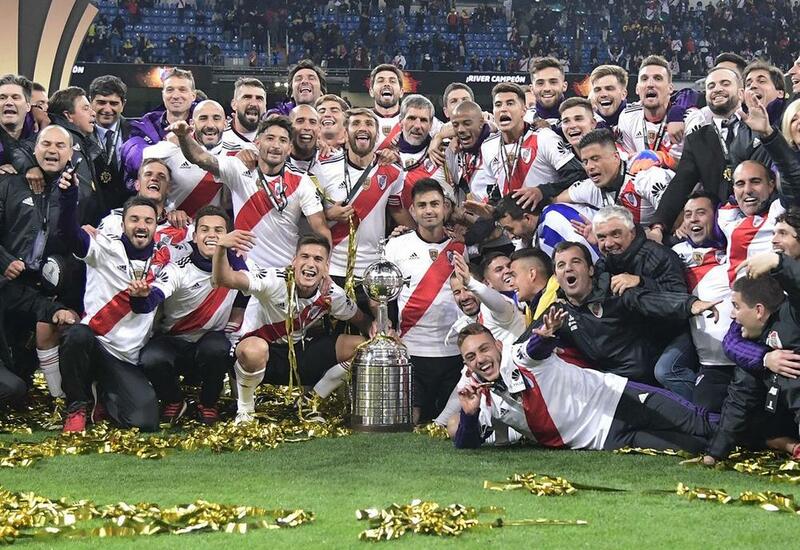 Martin Aurenche, Vice President of Sports Content of beIN MEDIA GROUP, said: “We are delighted to have secured the rights to the Copa Libertadores, Copa Sudamericana and Recopa Sudamericana for the next four years across multiple territories. beIN SPORTS will broadcast these thrilling, passionate and historic tournaments, demonstrating our commitment to becoming the leading global sport and entertainment network. “This new deal is particularly exciting for beIN SPORTS subscribers in the USA and Canada, who will be able to watch some of the future stars of global football during midweek prime time viewing hours.